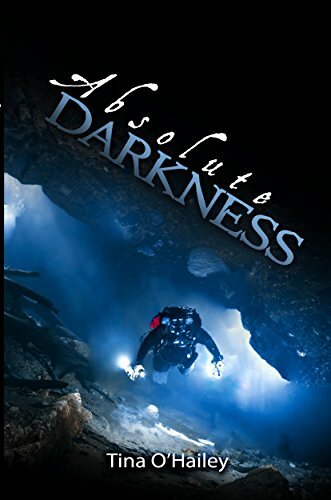 A time-traveling, paranormal, cave-diving, women’s adventure with a twist — or three and a slight love story. Time-crossed lovers. One inescapable death. Who will come out alive? “one of the most unique storylines I've seen in a long time...my palms were sweating” Kristen Jackson, author of Keeper of the Watch.